Elizabeth Gillam is Australia’s leading franchisee mentor, an award-wining multi-franchise owner and the founder of Franchisee Success. 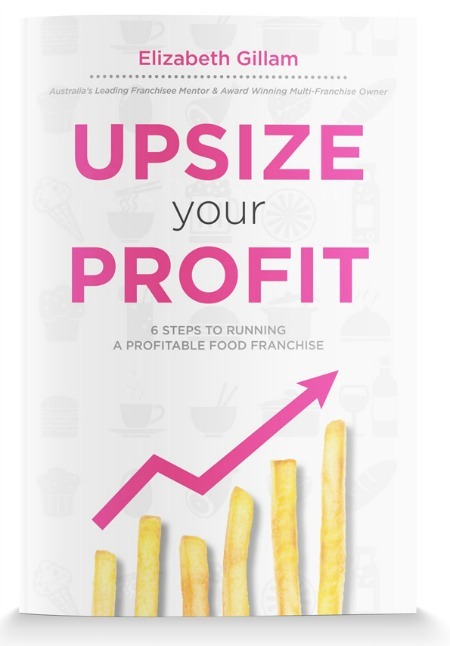 She now works directly with franchisees sharing the tips and tricks of the trade she used to become a high performing franchisee. Get the full book for $24.95.